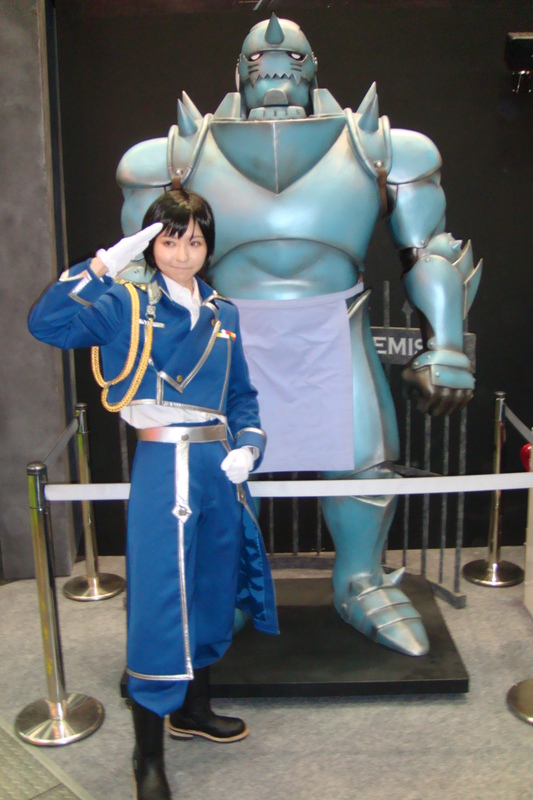 I went to Tokyo International Anime Fair 2009 (TAF 2009) and sadly didn’t find a lot of cosplayers to photograph there. Here is my small collection of photos from that event. This woman was cosplaying a character from the (at the time) upcoming anime Umi Monogatari. I won’t be surprised if you don’t remember that series. It flopped in Japan and was never licensed for a U.S. release. This woman was working in the Redline booth. I don’t remember any Redline character with such an outfit but it looks neat nonetheless. 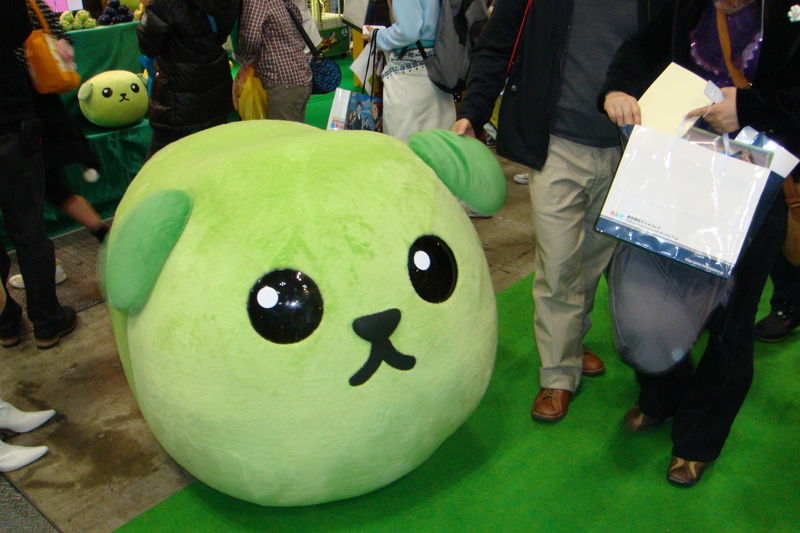 Posted by Laila on May 28, 2012 in Events and tagged Mameshiba, Redline, Tokyo International Anime Fair 2009.